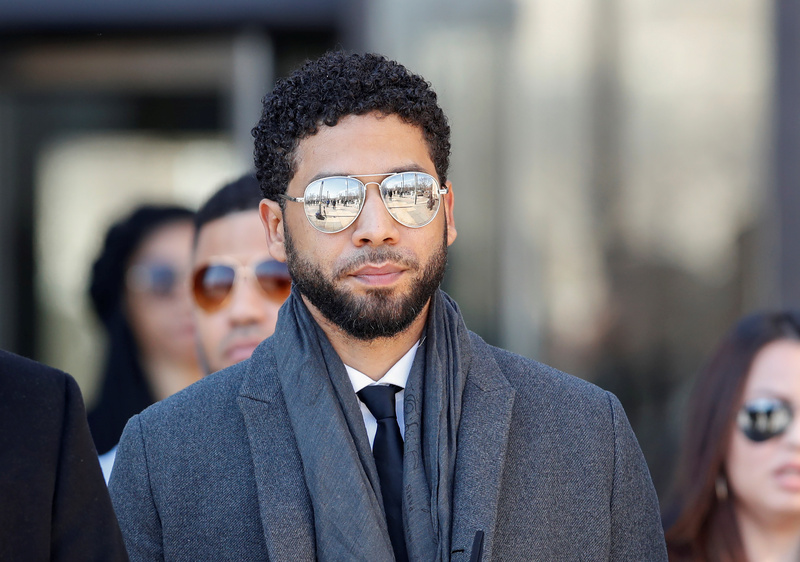 An attorney in the Cook County prosecutor’s office allegedly criticized State’s Attorney Kim Foxx over her handling of the Jussie Smollett case and for insinuating that the criticism she’s faced since dropping the charges has to do with her race. The reported pushback came through an anonymous letter that was published by CWB Chicago on Monday. The criticism in the letter comes a day after Foxx claimed race played a role in the criticism she’s faced during her Saturday speech at the Rev. Jesse Jackson Sr.’s Rainbow Push Coalition. The anticipated outcome was a reduced sentence, a misdemeanor with some community service or restitution. This would have been done on the record, on a regularly scheduled court date, with the Chicago Police being notified, since they are the “victim” in a disorderly conduct of this nature. This case was handled markedly different from any other case at 26th Street. No one knows why, and more importantly, no one can explain why our boss, the head prosecutor of all of Cook County, has decided to so demean and debase both our hard work, and our already tenuous relationship with the Chicago Police Department. Just to be clear – this is not an attack on Ms. Foxx’s race, it is an attack on her ethics and her efficacy as State’s Attorney. Foxx has adamantly stood by her decision to drop the charges and has welcomed an independent investigation. Despite that, Chicago’s police union and a group of suburban chiefs demanded her resignation last week.